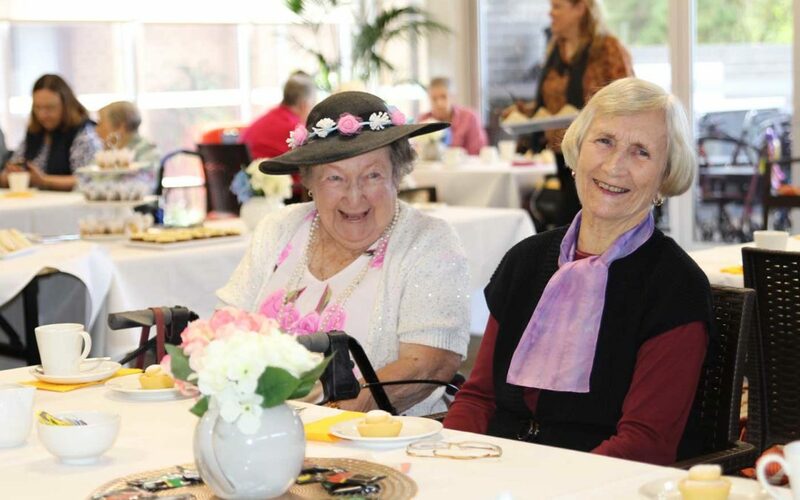 Raising needed funds for the Cancer Council was behind Crowley’s participation in Australia’s Biggest Morning Tea. With a floral dress theme there was suspicion a few Crowley flowerbeds had been raided for the cause. Lots of fun, fantastic cakes and conversation with funds raised sent directly to the Cancer Council to support Cancer research and prevention. Crowley at its best.